Birmingham's New Street Station is set to open in September 2015 after a £650m redevelopment, Network Rail has said. Building work began in 2010, and in April 2013 the first phase of the revamp opened, including half of the new concourse. When completed next year it will be three-and-a-half times bigger than the one it replaces. 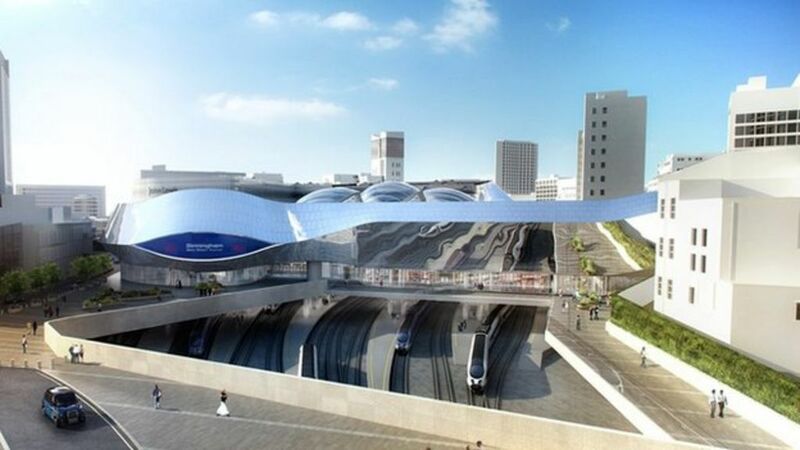 Birmingham's New Street Station is set to open in September 2015 after a £650m redevelopment, Network Rail says. A recently introduced eleven coach Pendolino (390156) waits at Birmingham New Street with the 11.49 service to Wolverhampton on 17 April 2012. Across at platform 2 a sister set prepares to depart with a service for Euston.